Opening hours are Wed-Sun, 10-3pm. 242 Victoria St, Brunswick, VIC 3056. Kreisler Gallery was established in 2012, and has had more than 20 exhibitions. 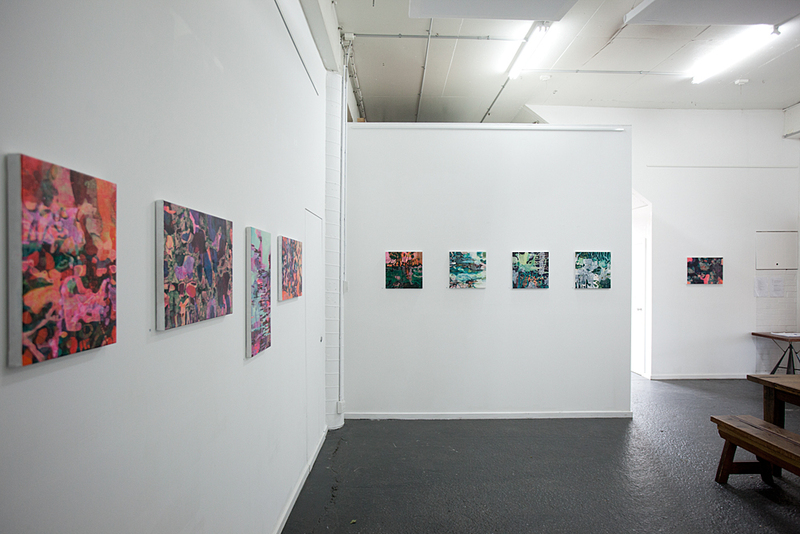 It is a commercial gallery, and one of very few in the vibrant arts community of Moreland. Nick Kreisler has sold artworks locally, interstate, and overseas, to individuals and prestigious institutions. Exhibiting artists have included David Burrows, Paul Hartigan, Laura Williams, Anne Hastie, Jo Darbyshire, Trevor Turbo Brown, Teddy Chessells, Stephen Rendall, Amaya Iturri, Christina Markin, Audrey Schmidt, Phebe Schmidt, Andrew Keall, Georgie Read, Mick Fitzgerald, Ben Sheppard, Benedict Ernst, Gillian Warden, Lucia Ondrusova, Phil Woodman, Marko Magliac, Denise Keele-Bedford, and more. The gallery is situated in central Brunswick, between Sydney Rd and Victoria St. We have National Broadband Network internet infrastructure, lending us incredible and enviable internet speeds. We can do live streaming of events at super high resolution, and little latency. The gallery is open Wednesday to Sunday, 10am to 3pm, but generally accessible beyond these hours. During hours Nick staffs the gallery. We are adjoined by a licensed cafe, Stand & Deliver, so coffee, food, and wine are available when you visit. Rogue Planet has a second gallery specialising in fine art prints directly next to Kreisler Gallery. Prior to opening the gallery, Nick Kreisler had run an 'online art gallery', Artworld.tv, for three years. He gained a lot of experience in presenting artist's work for purchase in the online environment through this, and continues to apply this knowledge through this website. As you navigate the pages of the Kreisler Gallery part of this site, you will find artworks available to buy. Nick photographs the work as part of the service he offers to exhibiting artists, and visitors to the gallery can purchase direct from the site at openings of exhibitions. The Kreisler Gallery carries limited stock of artworks on the premises, since the website acts as a 'virtual stockroom'. 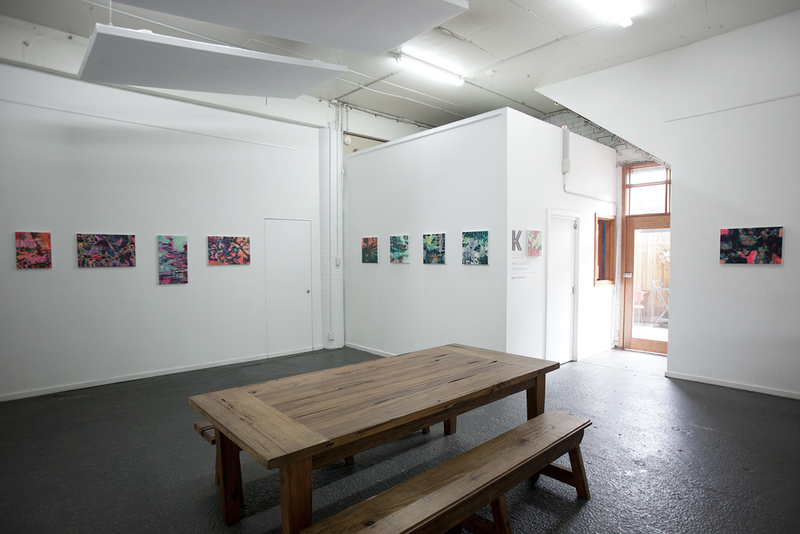 The Gallery Space is approx 6.5 x 7 metres (40 sqm), though it is an offset shape. The ceilings are 4 metres high, and the space has acoustic panels to make it sonically better. There are 5 main hanging walls, and a hanging system. You are responsible for install and de-install of the show. We will assist on request. The gallery has a hanging system. A bond of $100 is required to offset any patch ups on the gallery. We can run a quarter page ad for the show in Art Almanac for an extra $135. Although we have Public Liability Insurance, your work is not insured by us. We have a monitored alarm system. A 50% deposit for the exhibition fee is required at time of the show booking, with the balance due one week before opening. Where the exhibition follows Option B, we reserve first right of sale on works exhibited for the year following the exhibition. Work two weeks prior to show for photography. The premises are licensed, and all alcohol sales are through Stand & Deliver. As a courtesy, we suggest a tab at openings. No BYO. Nick sits the show where possible, and the gallery remains open when he is out. We have held very successful artist talks during scheduled shows, and can help facilitate a talk for you. 3 to 5 jpeg images of works. Concept and outline of the show. For group shows all of the above and the group contact name.